A new Industry 4.0 Testlab at the University of South Australia (UniSA) will provide a significant boost for local space and defence industries. The $2 million Testlab, to be located in UniSA’s Mawson Lakes campus, will form part of a national network of six such institutions that provide local SMEs and high-tech start-ups with otherwise-unattainable access to smart factory technologies. It will include rapid prototyping facilities and a digital platform for precision design and visualisation that will allow for the creation of a ‘digital twin’ of a product – a near-real-time digital image of a physical object or process that helps optimise performance. 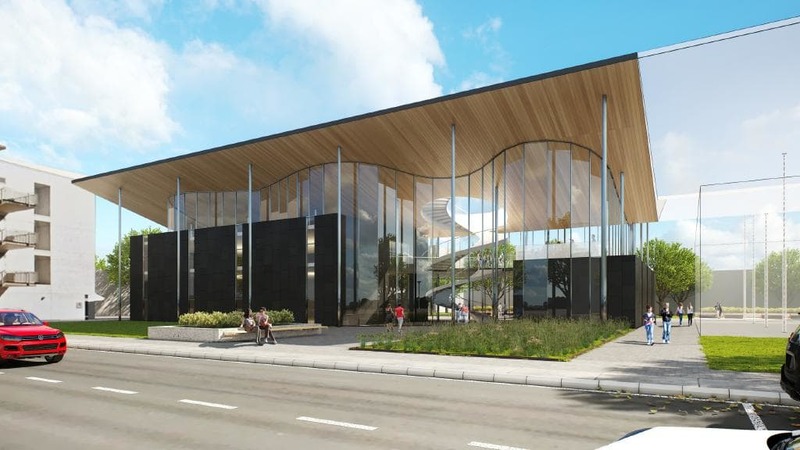 UniSA Vice Chancellor, Professor David Lloyd said the Testlab will be operational by mid-2019 and will be a key component in the larger Industry Connections Hub (ICH) being established at the Mawson Lakes campus. He said that once established, the Testlab will stimulate the transfer of Industry 4.0 technologies and expertise to other collaboration sites. “Our Testlab will be one of the most advanced industry collaboration facilities in the country, providing South Australia with a gateway to the future of manufacturing and reaffirming UniSA’s position among the nation’s leading Industry 4.0 institutions,” Professor Lloyd continued. He said the Mawson Lakes location for the Testlab and the future ICH will leverage the University’s industry connections with co-located operations such as Lockheed Martin, Saab Technologies Australia and, in particular, the Defence Teaming Centre (DTC). “UniSA’s strong relationship with the DTC will provide the Testlab with a direct link to local and interstate defence SMEs, allowing them to take immediate advantage of the Testlab in an open-access, non-competitive and highly supportive environment,” Mr Lloyd concluded.